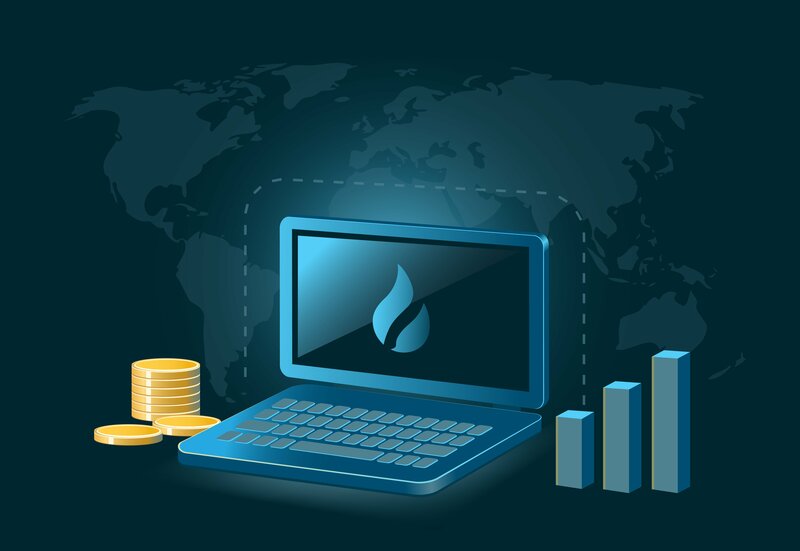 Huobi Group, the parent company of one of the leading cryptocurrency trading platforms, Huobi Pro, have divulged more details on two of their upcoming service offerings – Huobi OTC and Huobi Quant Trading – on Monday afternoon; both of which are tailored toward experienced market traders. Joining in on what the giant crypto company believes is “gaining in popularity,” Huobi will soon take to fully launching their Huobi Quant Trading offering. Specialised Services Targeting Large Crypto Investors – Huobi details two options for crypto experts! Huobi’s Monday announcement preceded the final instalment of the crypto exchange’s European Quant Trade Summit, which is to be held in Amsterdam on Tuesday. Notably, from 15:35 to 16:00, Huobi Quant Trading will be introduced by presenter Gray Meng (Senior Operation Director, Huobi). A discussion panel on quant trading is then scheduled for a 16:15–17:00 timeslot. Huobi OTC also appears set to enjoy some publicity from tomorrow’s Amsterdam summit, with Erica Jiang (Global Operation Manager, Huobi OTC) scheduled to deliver a presentation from 17:15 to 17:30 that is dedicated to the zero commission Huobi OTC service. Huobi Token (HT) is currently up 6.1 percent over the past 24 hours, according to CoinCheckup. Along with the native token (i.e., Binance Coin (BNB)) of rival crypto exchange Binance, HT has been one of the market’s best performing cryptocurrencies in recent months.